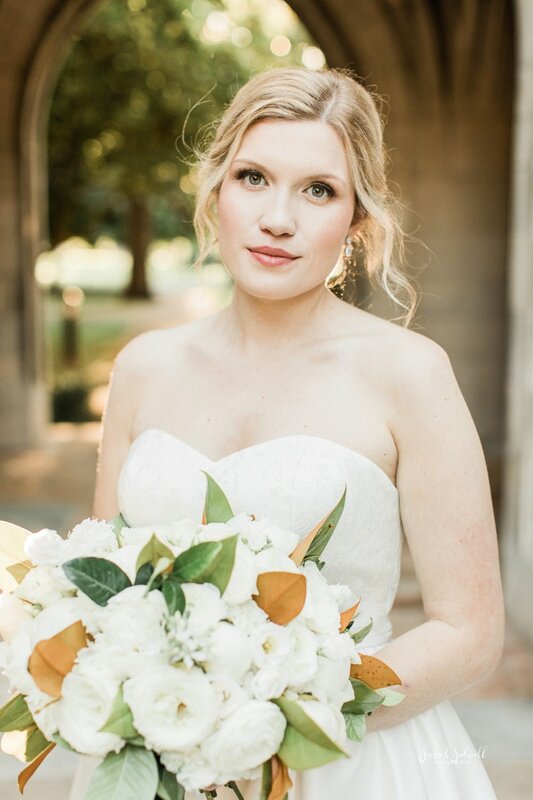 A few weeks ago, I shared this couple's engagement session and I am honored that this bride-to-be chose me to take her bridal photographs as well! 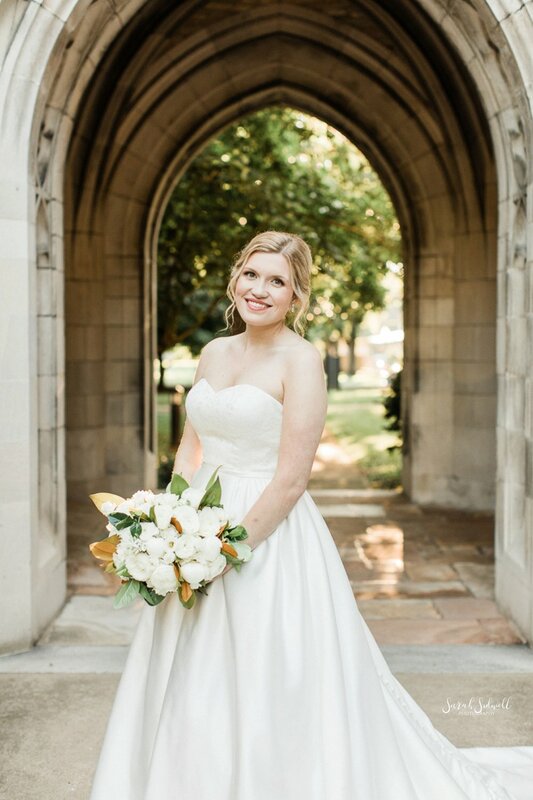 We met at Scarritt Bennett and I had a wonderful time with this gorgeous bride. 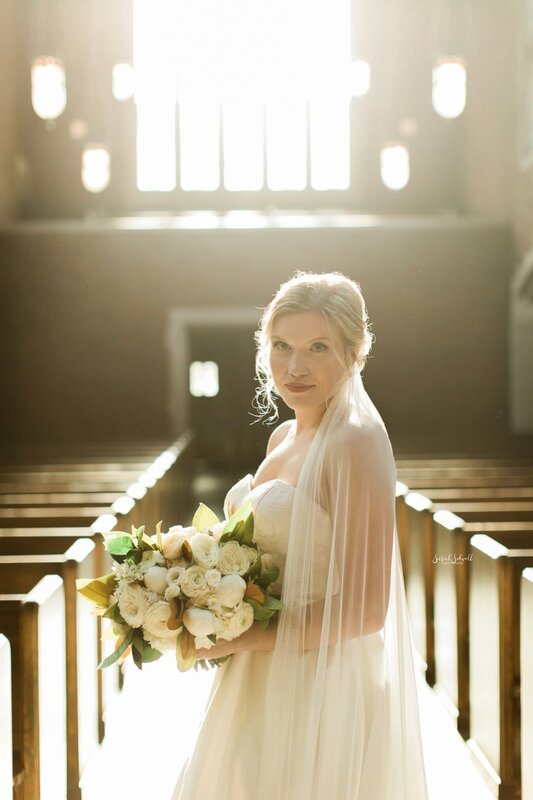 I love the drama this place provided, such a beautiful location to photograph. 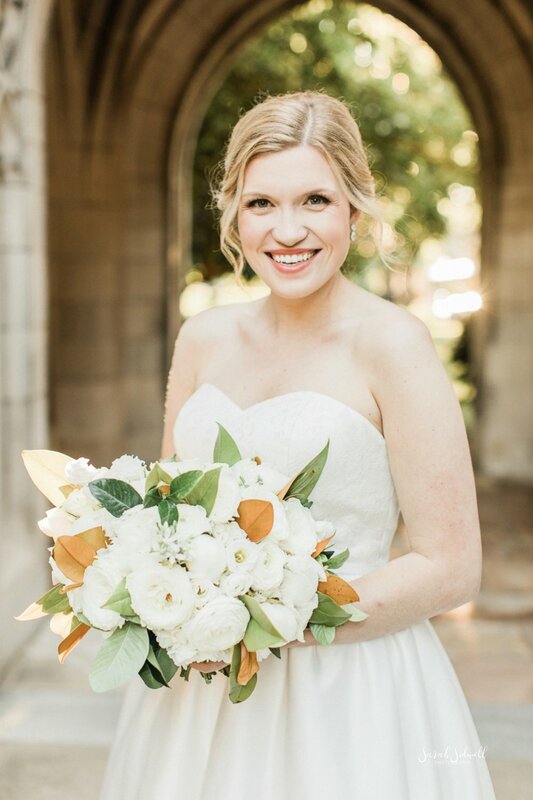 I can only imagine how beautiful this wedding will be, with the creative bouquet this bride brought to her bridal photos, I imagine that her wedding will be filled with the same detail. I absolutely love the color of the leaves mixed with the white flowers. 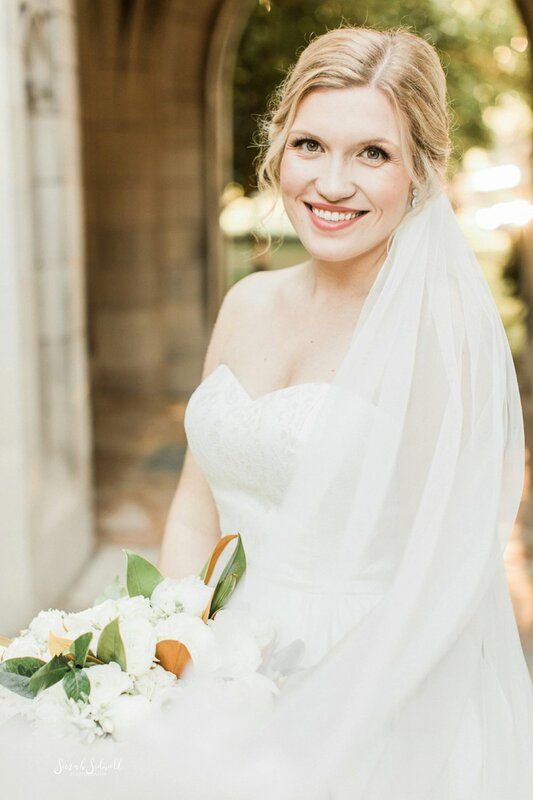 Such a beautiful bride, beautiful dress... A beautiful session! 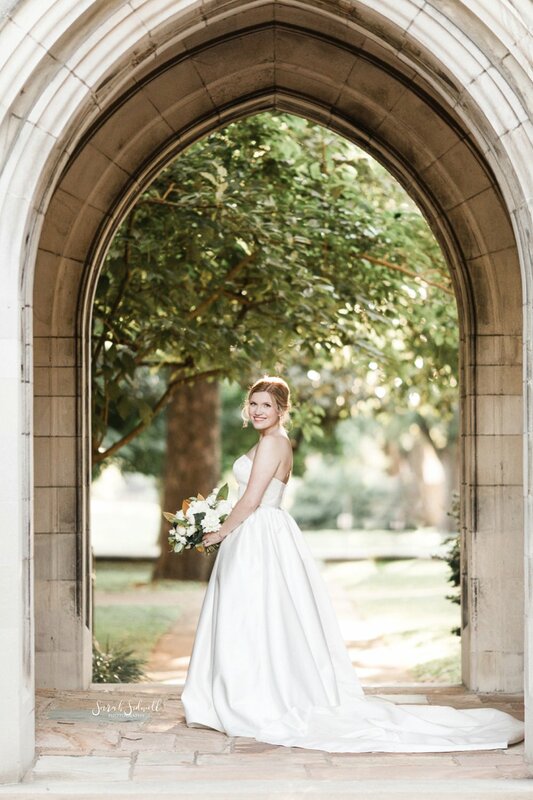 Sarah Sidwell Photography specializes in bridal photographs in Nashville and also focuses on wedding, newborn, baby, child, family, and lifestyle documentary photography. Areas of service include Nashville, Brentwood, Franklin, Murfreesboro, Nolensville, Arrington, Spring Hill, Thompson Station, Bellevue, Belle Meade, Fairview, Leipers Fork, Hendersonville and more.